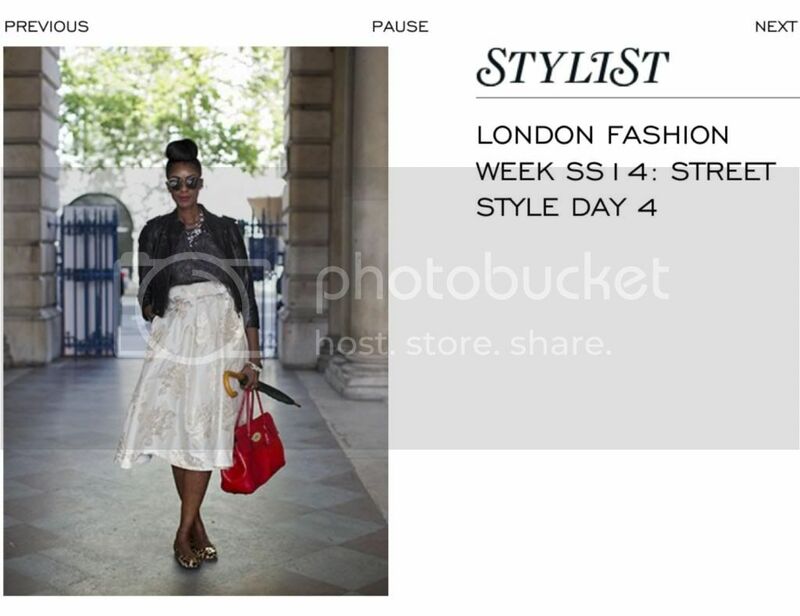 So excited to be featured on Stylist on the 4th day of London Fashion Week snapped in my Coast skirt. 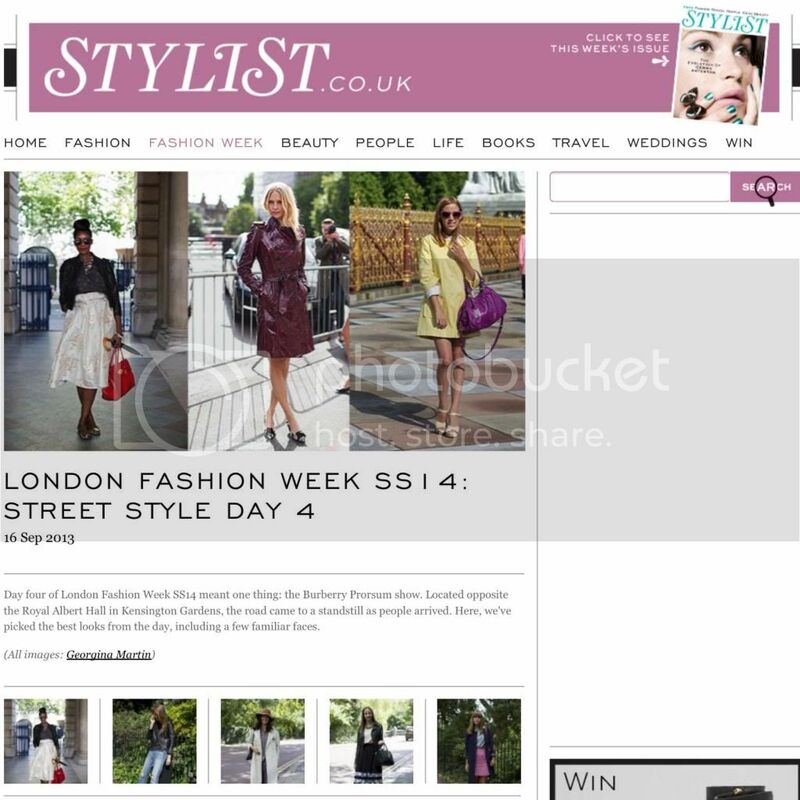 More photos and details of my outfit will be up on the blog soon! of course!!! that skirt is to die for!! !